Despite participating in a number of preliminaries, Laura Lisa Richardson has not made it to the semi-final stage, but has not been broken. She has gained major regional exposure in the neighbouring island of St Vincent, which recently held its carnival celebrations last week. She will continue to perform at major events throughout during this carnival season. “I had some good exposure there and the people liked me. 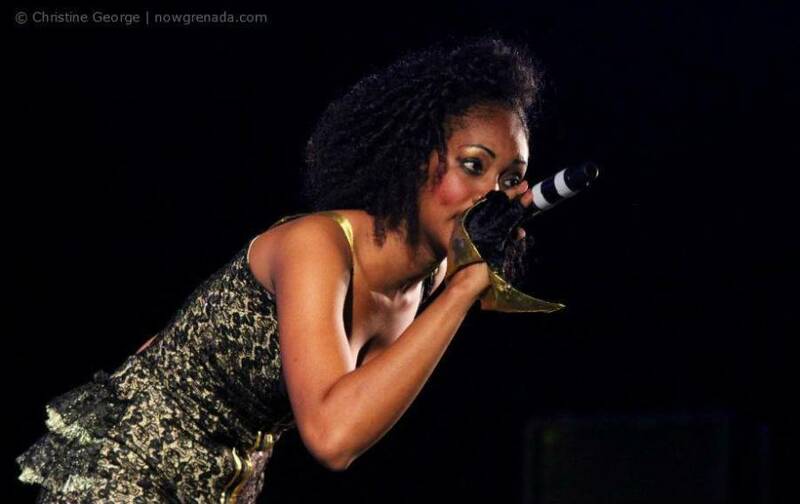 I performed at H20 Water Fete and see this as just the beginning of bigger things to come; I was hoping to make it through the semi-final round of Groovy after I did not get selected for soca, but all is not lost,” she said. With the preliminary rounds of soca and groovy competition for Spicemas completed and the top 30 artistes preparing to perform at the semi final stage, Laura Lisa is also preparing to release her last tune for the carnival season. “During Vincy mas, I performed the tune “Habitual” which is a duo in collaborated with Hyper 4000. We just had the people, the vibes were positive, we rock the place and right now I am preparing to release the last tune for carnival season, it’s a new tune, which will be featuring Skinny Fabulous,” said the former member of the D Unit band and is now under the management of the Spice Concoction brand. Also getting the Vincy mas exposure was Lil Vaughn. Exposure to fans and a new market was how he describe his own experience. “The work I am putting out now is getting recognition with the bigger names, as a young artiste sharing the same stage with some of the bigger names is just a wonderful achievement for me,” he said. Vaughn who started singing on Vincy rhythms since last year with Master Room Studios and 4th Dimensions Studios has never went to St Vincent or participate in their Carnival and other events. 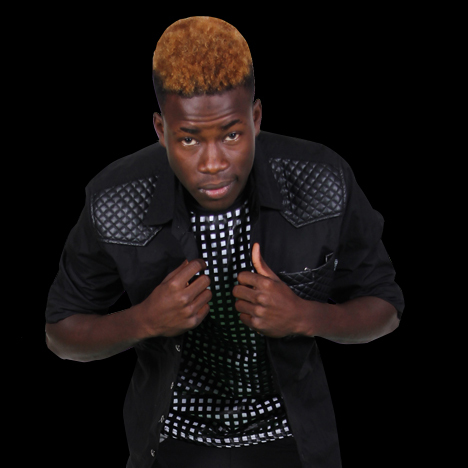 Vaughn is among a number of top Grenadian entertainers who are under the management of the Spice Concoction Brand. An image building, entertainment management company whose focus is on promoting the creative industry sector especially those involve in entertainment.